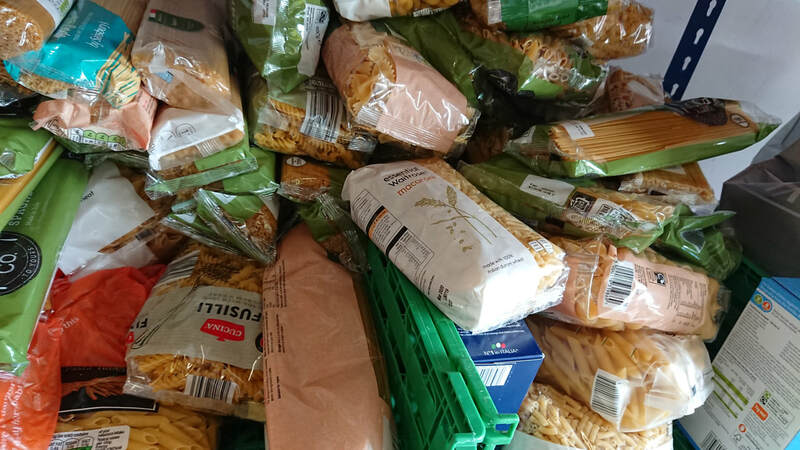 As a charity West Northumberland Foodbank relies on public donations of Cash, food, household items and volunteer time to enable us to help others. Items we need donated or ways to support us financially are detailed here. 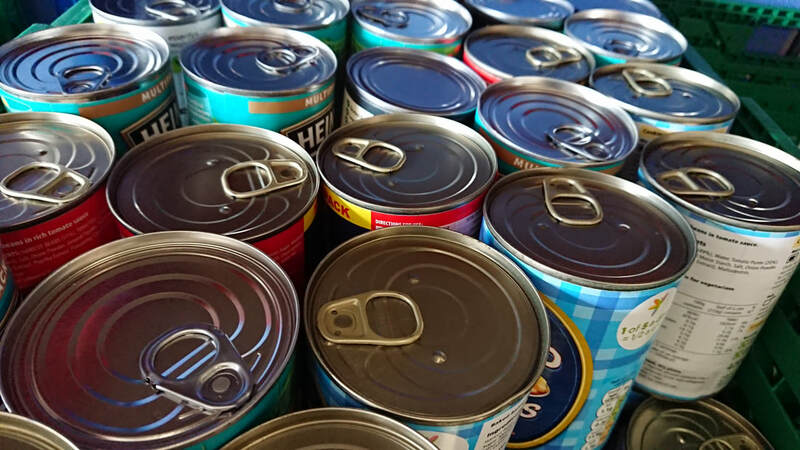 Donating food or household items is easy and we have collection points in main supermarkets in Prudhoe, Hexham and Haltwhistle, as well as smaller convenience stores and churches. Ask your local church if they collect on behalf of us. There are a number of ways you can donate cash to West Northumberland Foodbank, your gift really will help make a difference to people in poverty in West Northumberland. ​​Please bring in to us at the address above any Monday, Wednesday or Friday between 10 - 12. We'll be happy to provide you with a receipt for your donation. Make your gift go further, at no cost to you. As long as you are a UK taxpayer, West Northumberland Food Bank can reclaim 25p of Gift Aid for every £1 you donate. Simply download and fill out this form and return it to us.